The Holy Book of Hitler provides the answer as to why the Theosophical Society worked so hard to destroy the British Empire. 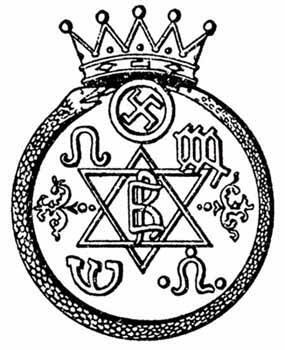 It had always at first mystified me why the Theosophical Society Presidents who connected to the Satanic hierarchy would want to ruin the British Empire. ......The Union of Europe into one country (or bloc) could not be accomplished while Great Britain had most of her focus on her empire. Great Britain as long as she had an empire would never want to join up with Europe. In fact all the European nations would have to be convinced to give up their colonies, that is why the World Power got everyone they could get to help fight Portugal in Angola in recent history, everyone including the large Masonic-controlled Christian denominations who donated millions of dollars to the NCC and WCC which moneys were then passed on to the guerrillas to buy weapons and ammo. 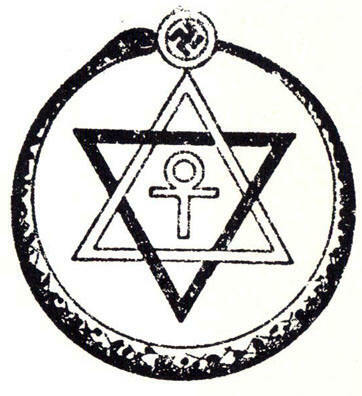 The Theosophical Society is mostly to blame for India’s independence from Britain . First, the Theosophical Society managed to change British policy so that the British became unpopular. Then Theosophical President Besant, who published the largest English paper strongly criticized British rule in her newspapers and eventually was arrested . Gandhi and other Indian leaders were involved in Besant being made the President of the Indian Congress Party. And that political party still rules Indian politics . The Theosophist Mahatma Gandhi, following in the steps of Theosophical President Annie Besant, led the Indian people against British rule.